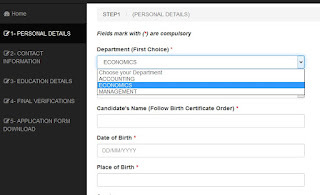 The university of Bamenda is one of the universities in Cameroon that is making use of computer technology by enbaling part of the admission process to be done online.Many students had contacted us asking how they can download the application form. Our objectives is to get Cameroonians online and show them how to go about their online activities. This is why have made this post available on our website. In this post we are going to see the entire requiremnts and procedure involve in applying for admision into the university of Bamenda . What are the Faculties and Departments Available? Performingand Visual arts , Philosophy. ii. The faculty of Economics and Management Science. Thre departments exist here namely: Accounting,Economics and Management. Public Law,English private law and Political Science. Note that admission into the faculty of health,ENS Bambili, The College of Technolog ,the Institute of Commerce and Management and the Institute of Transport and logistics is through a competive entrance examination. Note ! : Every student is required to have a pass in English Language or show proficiency in English. In addition to the above requirement, students seeking admission into the faculty of Faculty of Economics and Management must have a pass in O/L Mathematics or its equivalent. 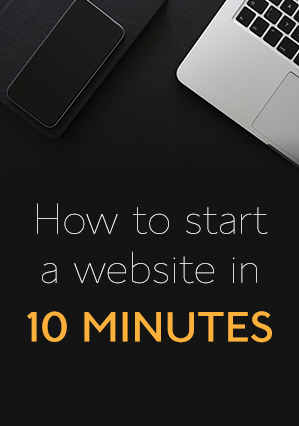 What are the documents and other requirements to get started? With all this set, Rush to UBA a Bank and pay 12000 FCFA to the account number 10033 05204 0400 400 0051 58. Make sure you mentioned the university of Bamenda to the accountant to ensure everything is in order. If you are in the Faculty of Science then follow this post. With this you can deposit your file at any regional delegation or at the University campus in Bamenda. 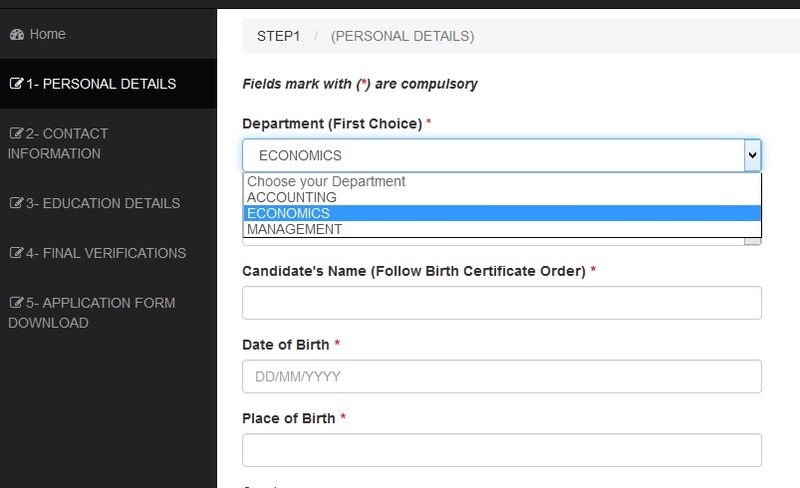 How can i get the apllication Form? Once you have completed the form, download and print it. Put all the documents in the A4 enevelope and deposit . when do registration for a postgraduate program will begin. Hi, Recommendation forms should be from your lectures or the university where you took your undergraduate studies. Hi! Do you offer PhD in International Relations? If yes, what are the requirements? God bless you! Pls Sir, is iub in partnership with Hill city uni'ersity, Cotonou, if true in what area? This University is very good for those students who are interested in computer technology. One of my friend also interested to study in this university but he did not know how to apply. But I found it here all instructions to apply. Thanks for sharing this post.